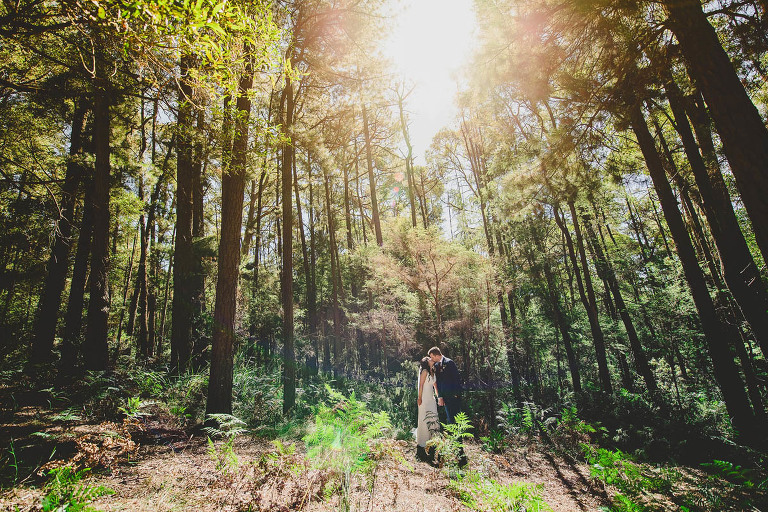 A great place for a winery wedding is at the stunning and versatile venue, Swallowfield Vineyards in Gembrook. It has fast become one of my favourite places. There is an abundance of gorgeous photographic opportunities on the property. I had the opportunity to hang out with Kate and Ryan last year to take some engagement photos for them. 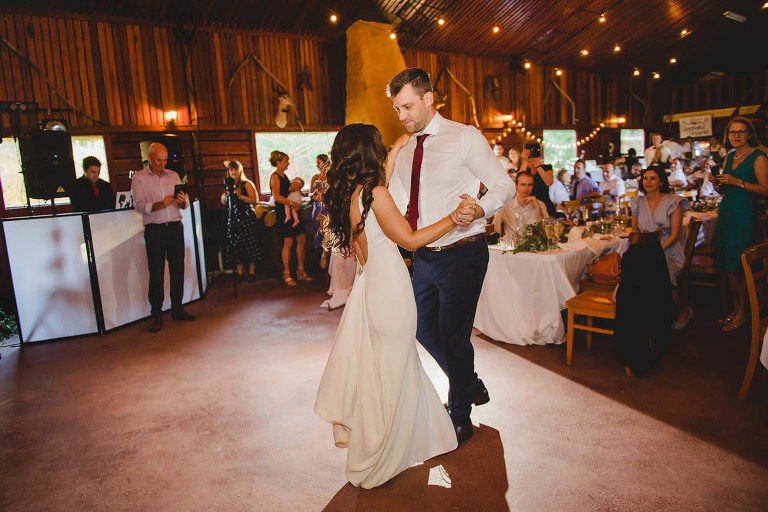 And since then, I’ve gotten to know the couple a little more over the year and it was a real blast being able to see them get married at Swallowfield Vineyards this year in front of all their family and friends. 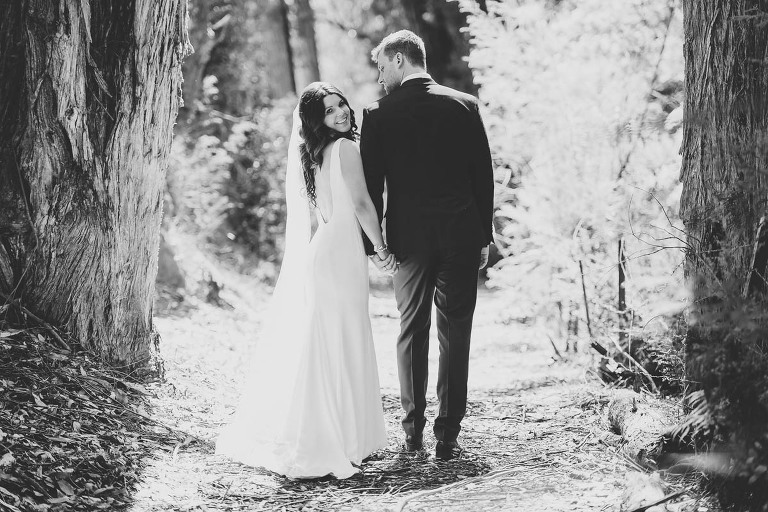 Kate and Ryan were able to have everything all in one place, their wedding ceremony, photography and reception. That’s the beauty of Swallowfield, there’s no need to leave the property. It was so kind of Phil, (the property owner) to drive us in his 4WD to the great photo sites on his property. 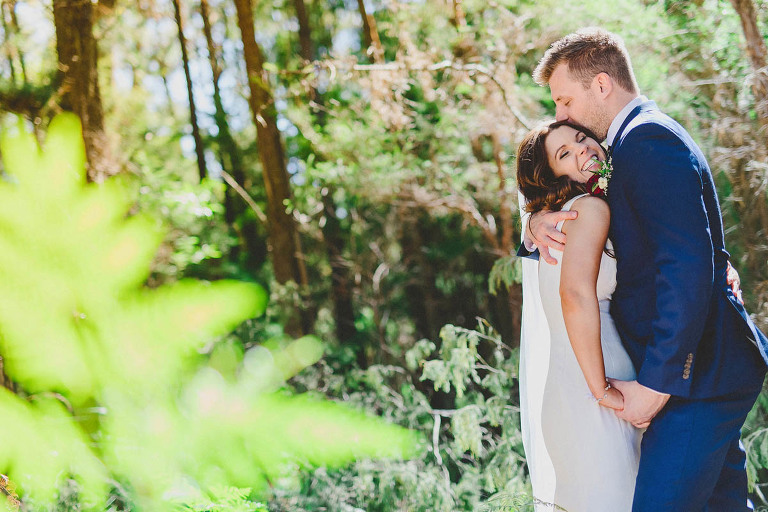 Melbourne turned on a perfect summer day for the wedding & Swallowfield provided a beautiful backdrop for Kate and Ryan’s wedding photography. I hope you enjoy a few photos below taken at Kate and Ryan’s wedding.